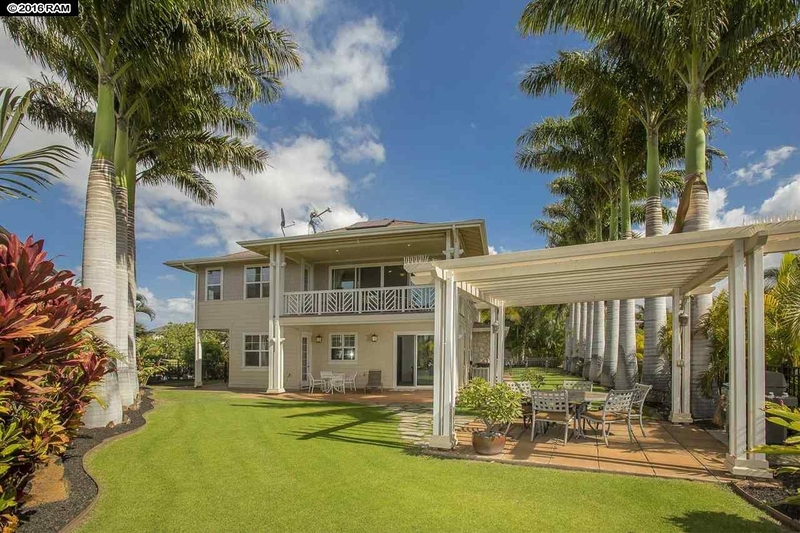 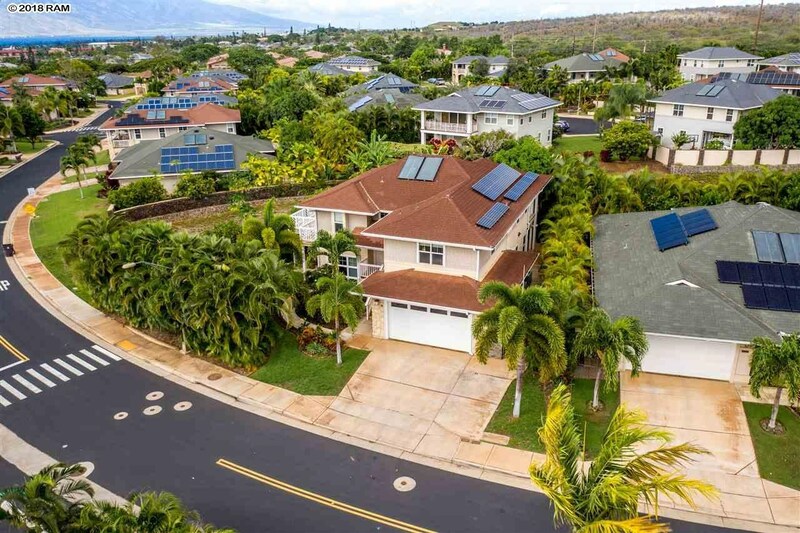 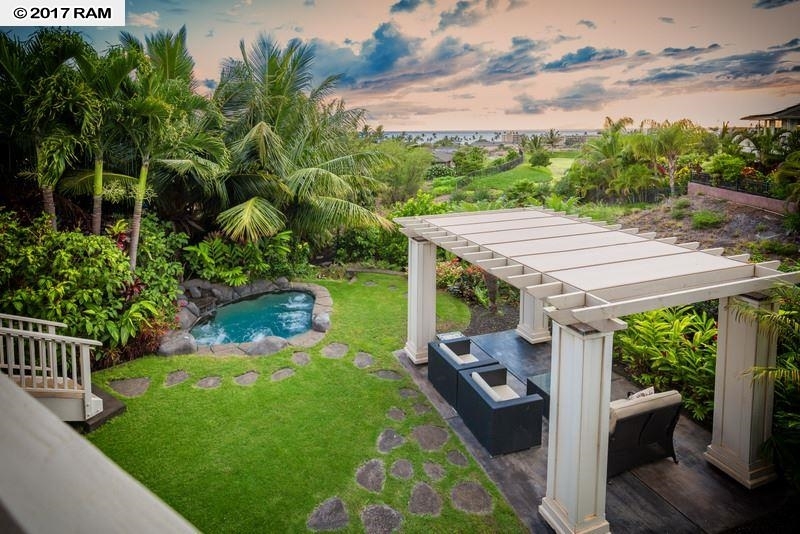 Moana Estates is a young neighborhood in South Kihei, featuring 90 lots from 7,000 to over 10,000 square feet. 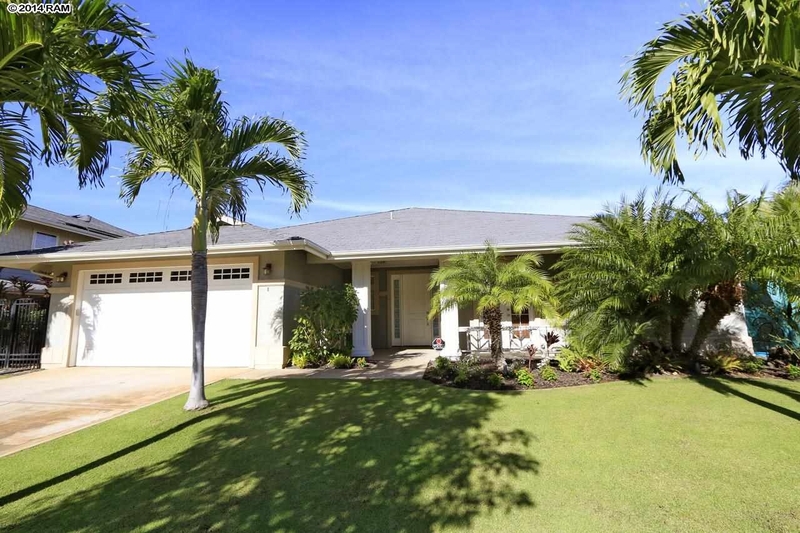 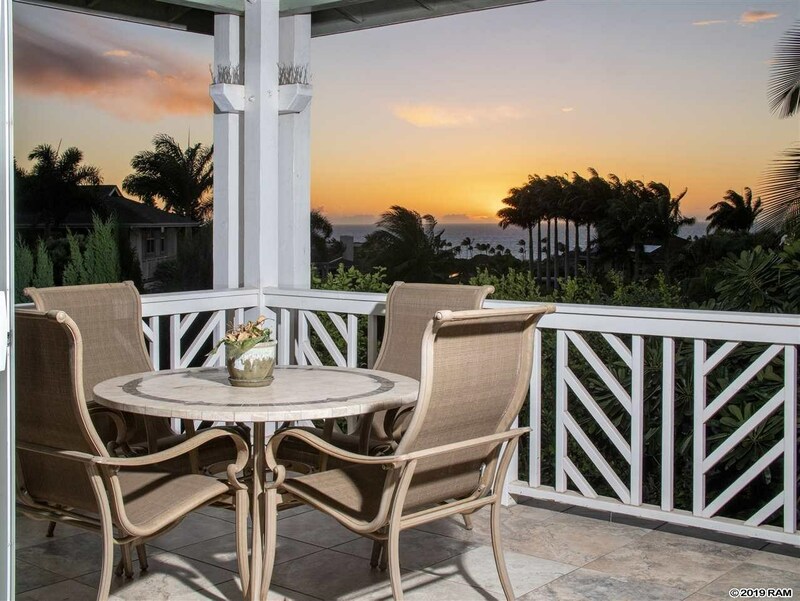 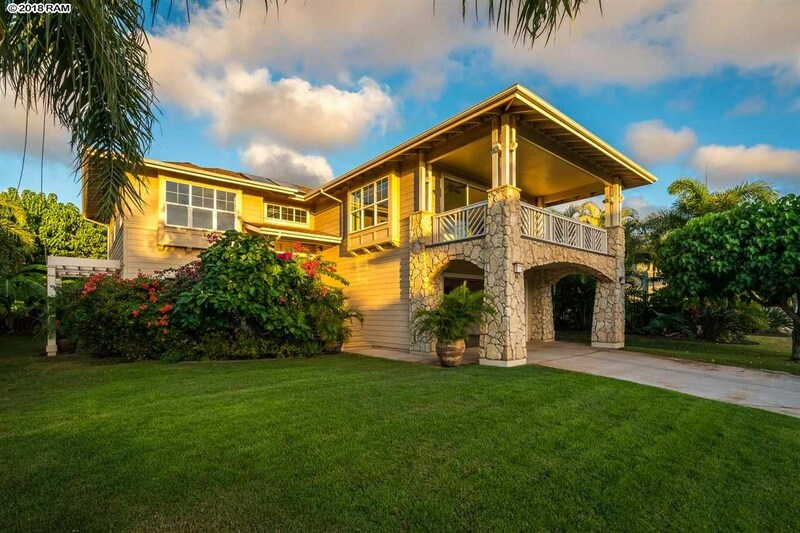 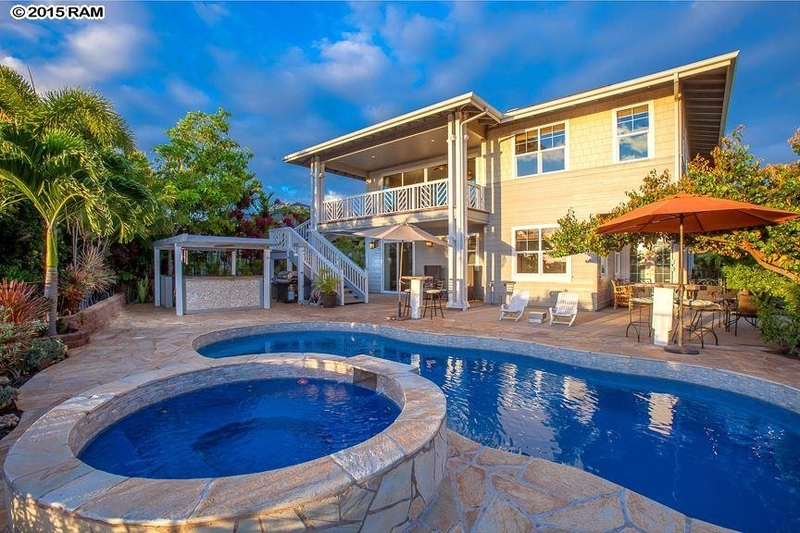 It is in walking distance to Kamaole Beach Park, right above Ke Alii Ocean Villas and close to Kamalii School. 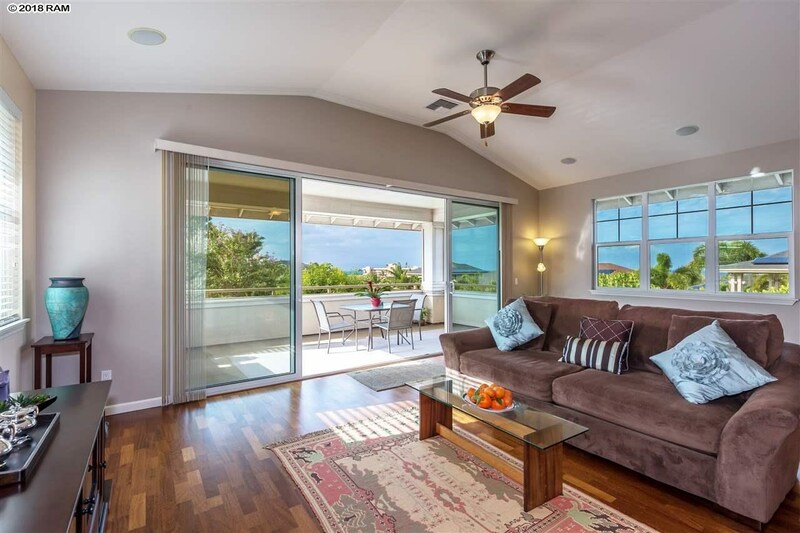 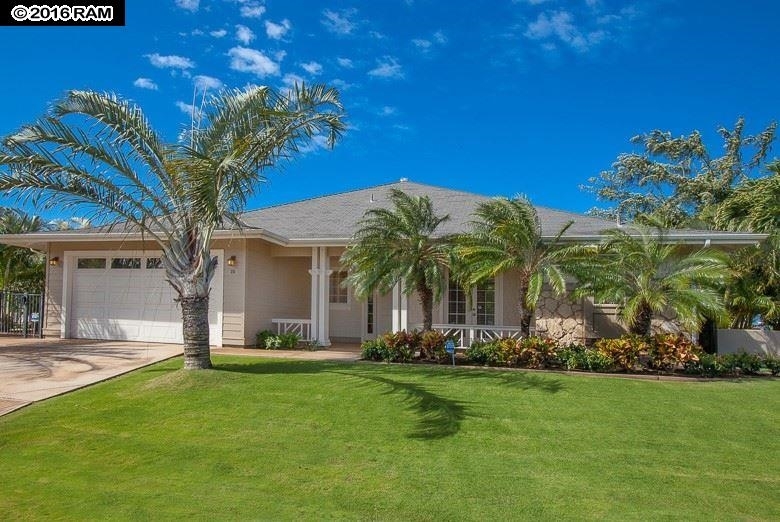 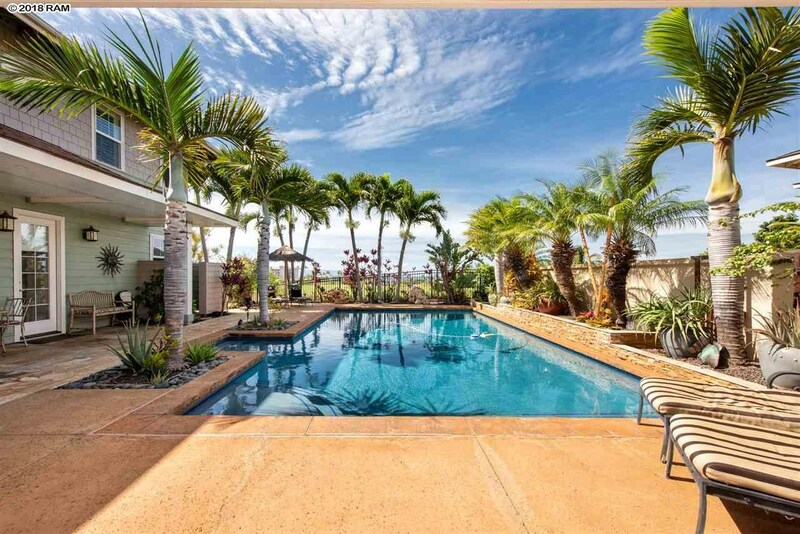 These Kihei Homes are quality built, offering single level and two-story models from 1,600 to about 2,500 square feet, all with two-car garages. 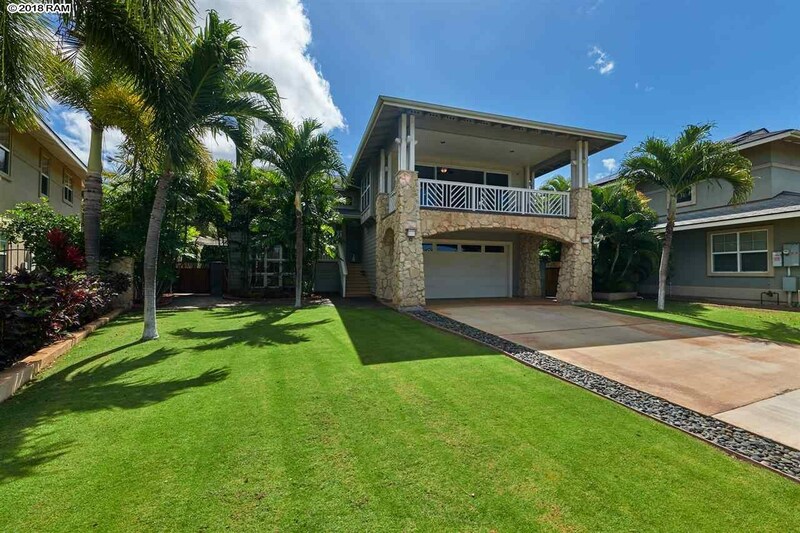 Not all homes are built and the developer has decided to rather sell off the remaining lots as vacant land. 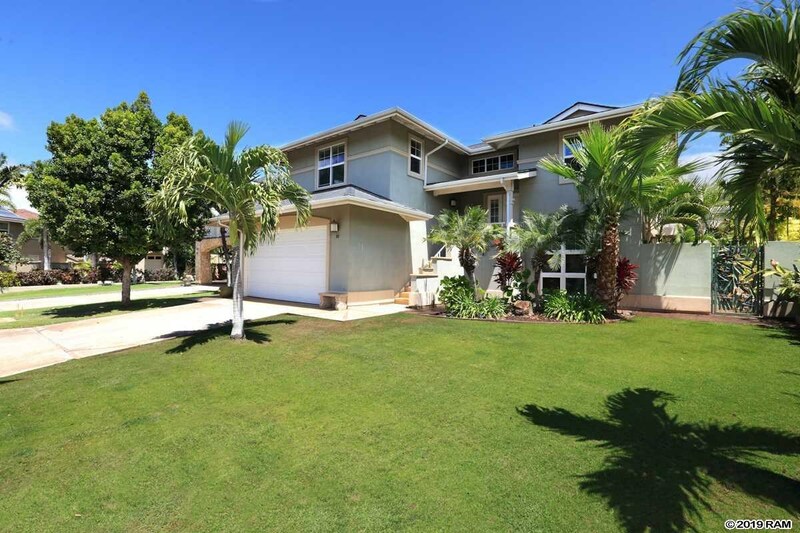 Moana Estates homes are a great value.